Are you having a wonderful weekend? I’ve spent some time this morning exploring all the fabulous projects, crafts and recipes linked up from this week’s Inspire Me Monday party. It appears as if many of you were seriously getting their DIY on! 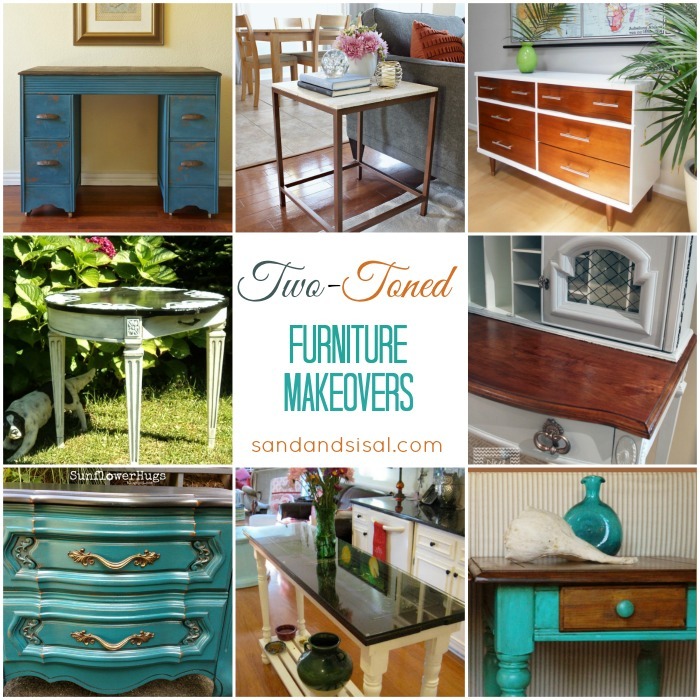 I’ve gathered some of my favorite projects linked up and today we are going to look at 8 gorgeous Two Toned Furniture Makeovers. Most of these makeovers have unbelievable before pictures! 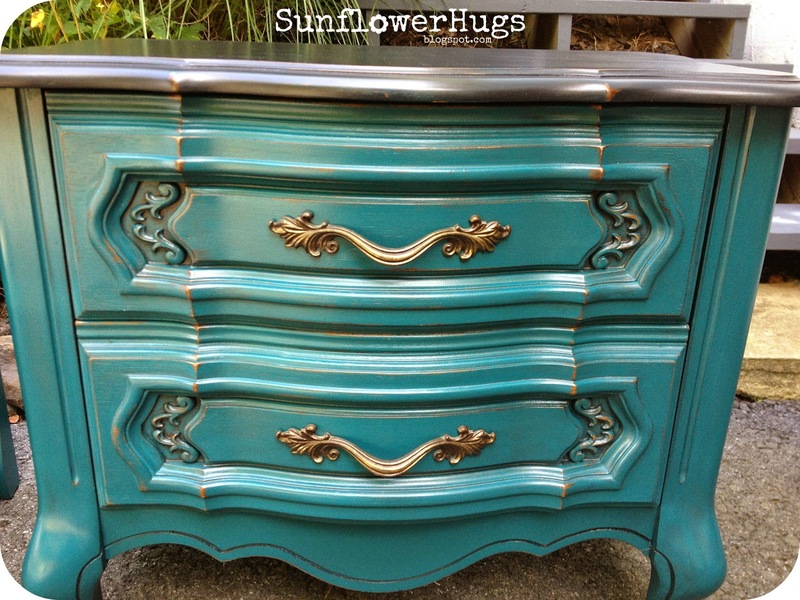 These ladies really gave these furniture pieces amazing transformations! Click the links to visit the tutorials. Weren’t those beautiful? 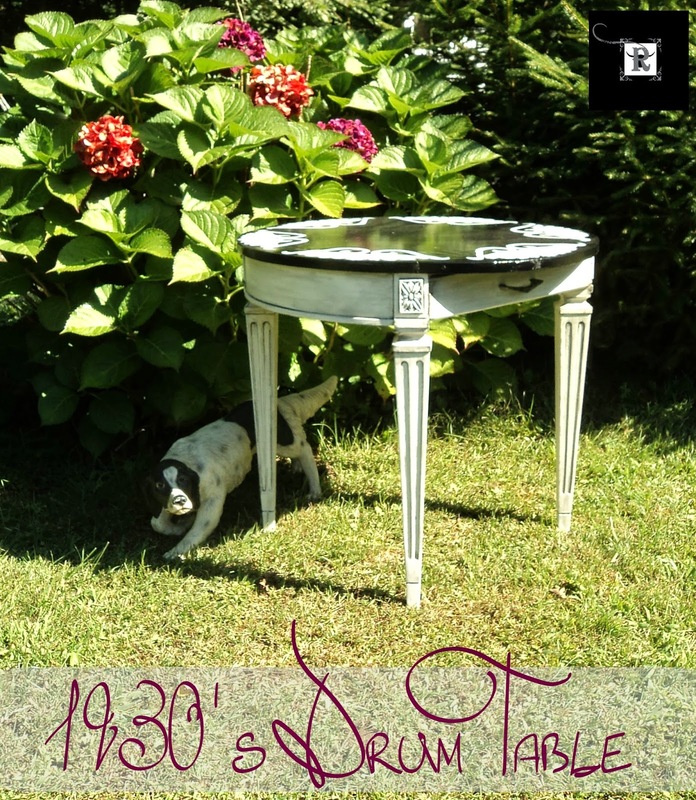 Come back each Monday to either link up your projects, crafts, and recipes or simply stop by and be inspired! I love your blogs. I learn something new in everyone of them. Thank you!!! Pinned, Google+’d, Facebooked, & Tweeted. Thank you so much Val! That is very kind of you!!!! Thank you for featuring my Vintage Secretary desk. 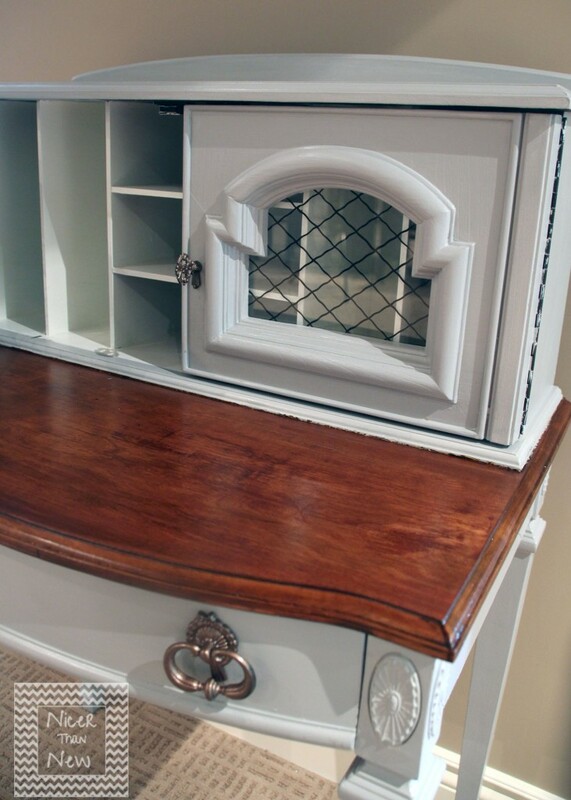 We just loved the grey and walnut contrast. Have a great week! You are very welcome Joan! It’s a beautiful piece! 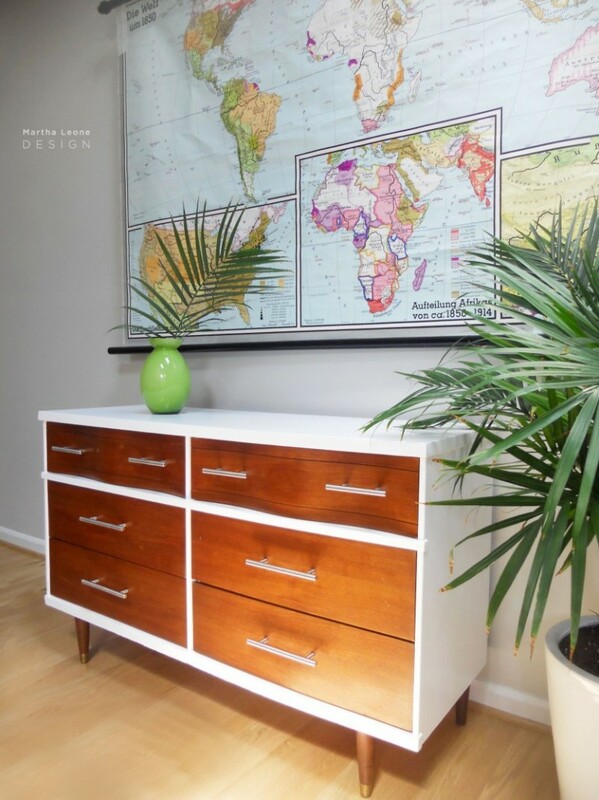 Hi Kim: Thanks so much for including my dresser in this post. I appreciate it and the time you put into it. 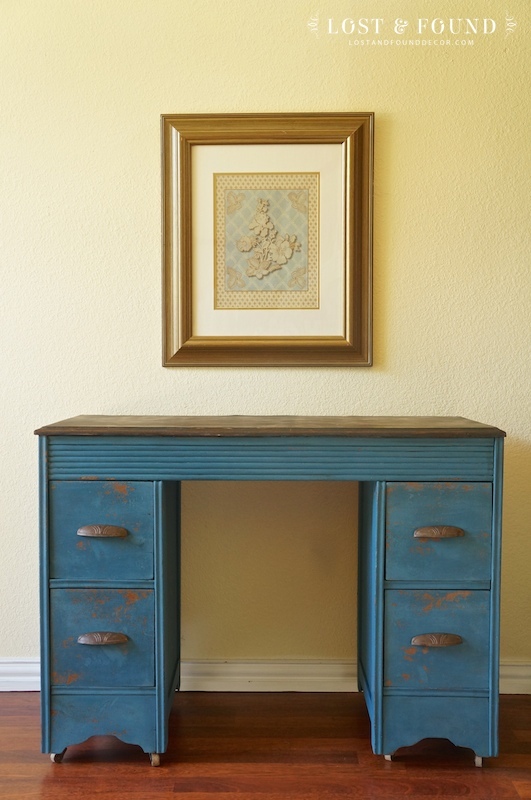 Thanks Kim for featuring my milk paint desk! That was a nice surprise 🙂 Have a great week. You are welcome! Thanks for linking it up to our party! 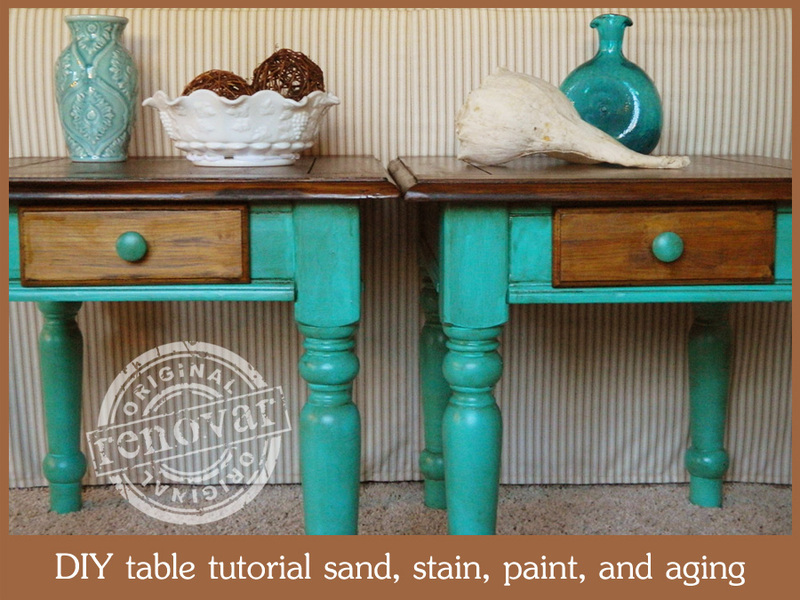 Love those turquoise tables! 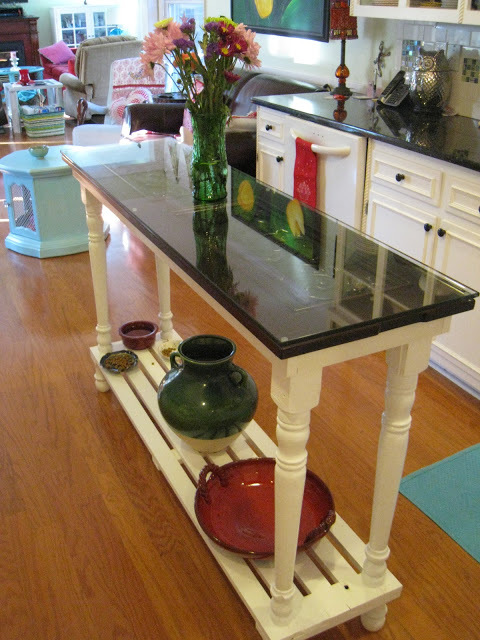 I am planning a two toned makeover for my grandmother’s dining room set…these have me excited to get started. Wow, Kim! I don’t know how I missed this post. The two tones posted are so wonderful and to be included among them just knocked my socks off! And, it was on my birthday! Thank you so much. Two tone is very attractive. I love how it defines space and color. You chose to highlight some real beauties. Thank you for sharing.